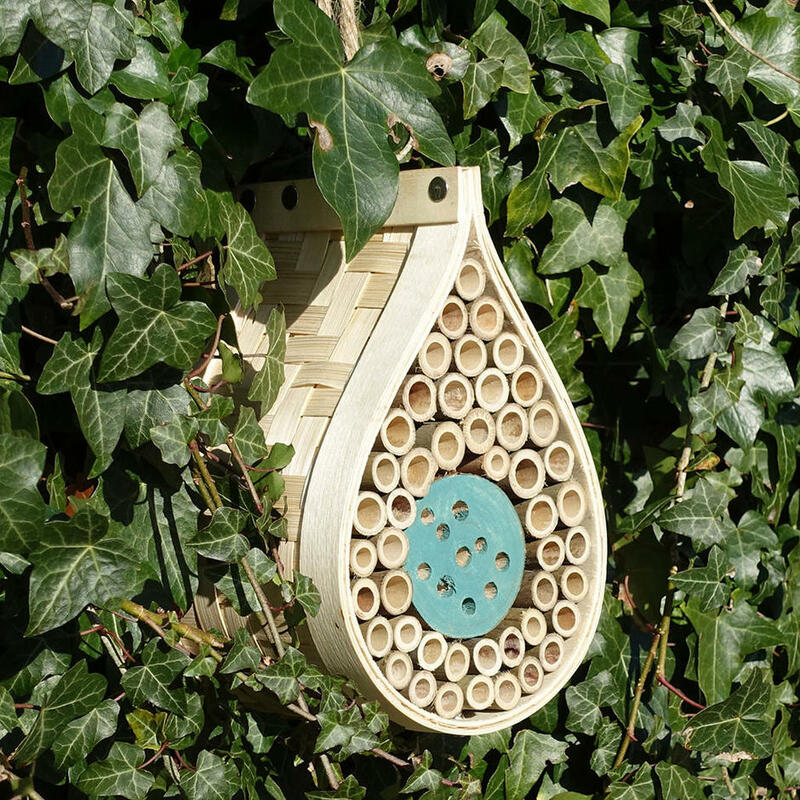 Delightful dewdrop habitat for solitary bees. 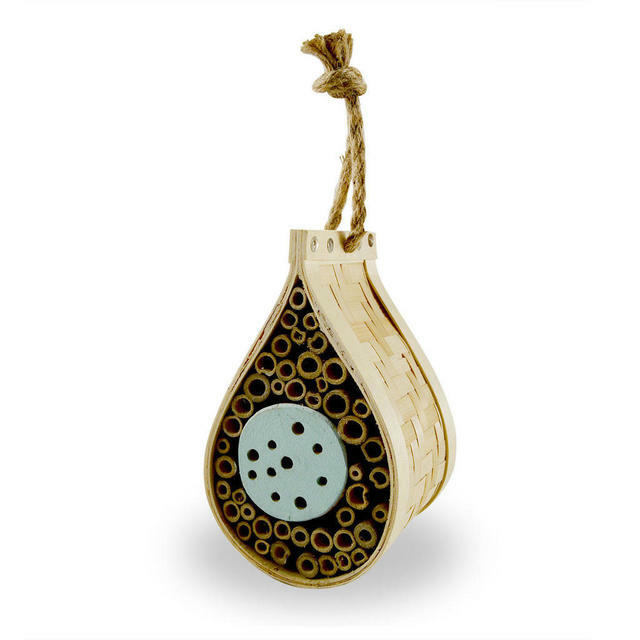 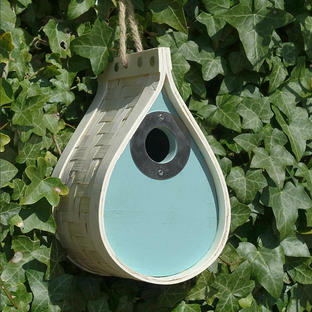 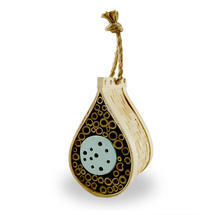 This delightful dewdrop shaped insect and bee house is ideal for insects and bees, as during the winter months these garden friendly insects are able to over-winter in it. 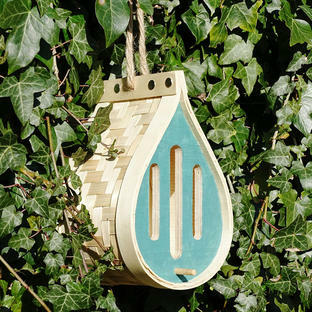 The house is made from FSC wood with handwoven bamboo and has a natural manila cord so it can be easily hung in your garden.